*NOTE: This item MUST be used in conjunction with a “DIY Refill Pedestal” in order to refill your original HP cartridge. *NOTE: To use this item you will need your original HP Cartridges or remanufactured cartridges, THEY ARE NOT PROVIDED WITH THIS KIT. 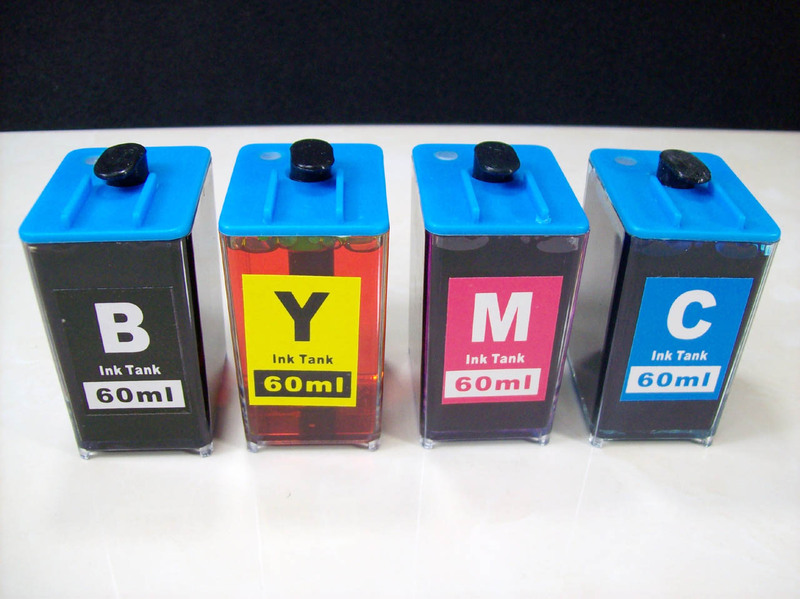 Superior Quality Ink Our high quality UV resistant pigment-based and dye-based ink will yield closest quality to OEM inks.